Welcome to the Blueberry Basket Cattery Website! 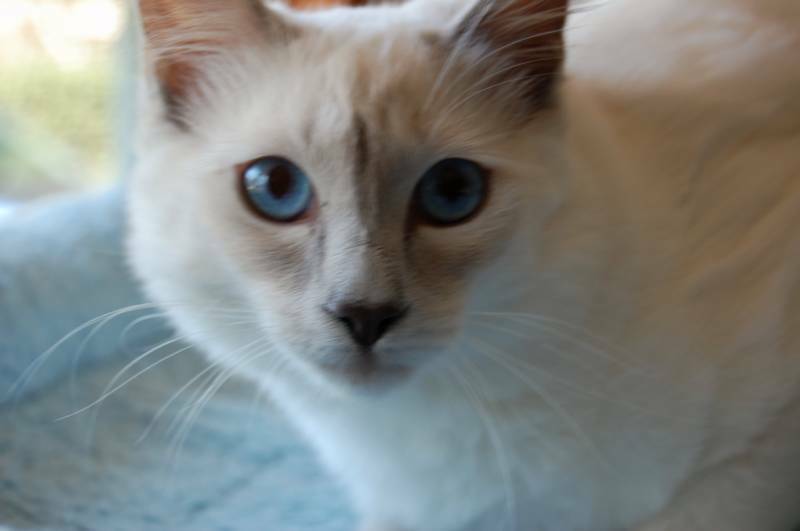 We specialize in breeding and selling beautiful traditional Applehead Siamese , Balinese, and Snowshoe kittens with sweet and loving personalities. Our cats and kittens are raised underfoot in a loving home environment. We are a small based cattery located in Nashua, NH. All our kittens are TCA registered and come with a health certificate and are up to date on vaccinations. Call or email us to learn more about our kittens. Thank you for visiting us.